During the first financial quarter of 2017, there were no fewer than 5.7 million start-up businesses found throughout the UK private sector. Many of these existed within the online community and while 2018 statistics have not yet been released, we should only expect these numbers to have risen. Assuming that you are a budding entrepreneur who is looking to take your organization to the next level, what sales suggestions are relevant for the digital age? You might be surprised to learn that countless professionals have been struggling to answer this seemingly straightforward question. 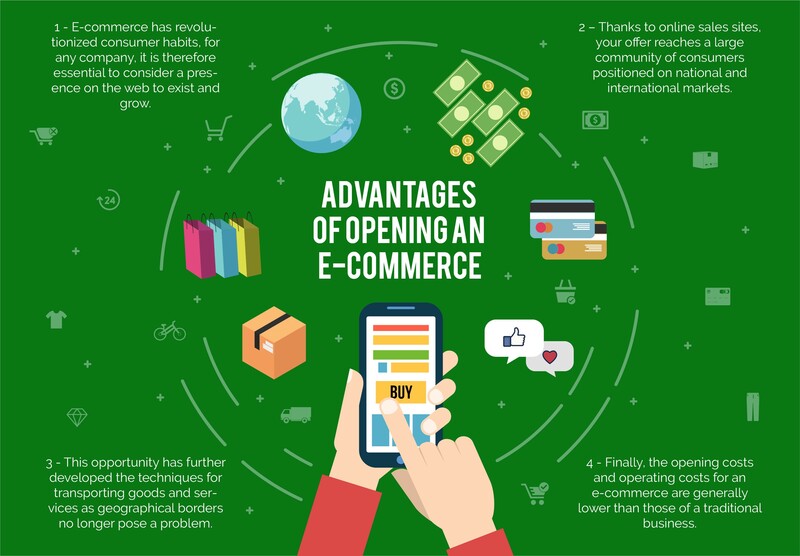 Let’s examine a handful of considerations that should never be taken for granted as well as why choosing advanced ecommerce software will provide you with a clear path to success. You are probably already aware of such fundamental principles as supply and demand if your business has existed for any appreciable amount of time. If we go beyond such well-known variables, we will come across some principles that are much more pertinent within the niche sector of online sales. For instance, you are no longer limited by physical or geographic boundaries. You can tap into truly massive markets if you perform the appropriate research and find your target demographic. We also need to point out that successful online sales need to take the engagement process even further due to the fact that it is unlikely you will ever physically meet the client. Dedicated email campaigns, online chat widgets and streamlined website navigation will help you to maintain a loyal customer base. Finally, look into using revenue-generating tools such as Google AdWords in order to increase brand recognition and inbound hits. It only stands to reason that a higher number of visitors will be associated with a stronger conversion rate. If you have been unable to encounter such a powerful combination of amenities, the chances are high that you have not yet discovered what Shopify has to offer. Not only is this architecture perfect for those who do not possess a background in e-commerce, but its intuitive design ensures that the learning curve will be dramatically reduced (or perhaps even eliminated altogether). Those who are hoping to pursue a lucrative online sales career will find the recommendations mentioned throughout this article extremely useful. Why not finally realize your digital ambitions for success?